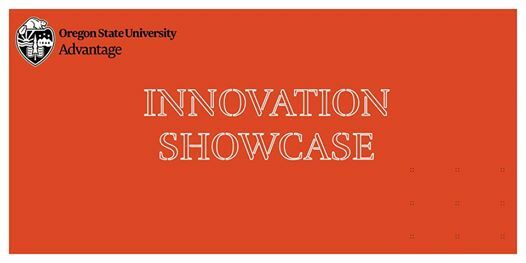 The OSU Advantage Innovation Showcase is a celebration of the technology and entrepreneurship. Researchers, Industry and Startups come together at this event to showcase the forefront of innovation. Please join us! The Futurists – 4 p.m. Reverse Pitch from Industry – 5 p.m. The Startups – 5:45 p.m.
A group of emerging companies from Accelerator programs pitch their stories. A hosted reception to follow the event. All attendees are invited to enjoy!